2018 Crawford County Fair was a blast! CSP’s Crawford County Drinking Water Education & Testing Campaign. 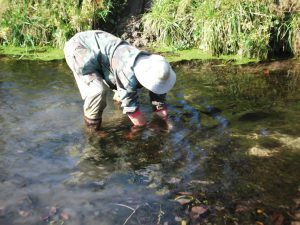 CSP volunteers monitor streams of specific concern. Learn more about our Karst Campaign! 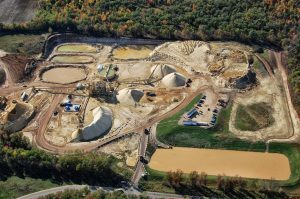 CSP encourages townships in Crawford County and beyond to create ordinances adapted to unique needs of each community to fill the gaps in state regulatory law. 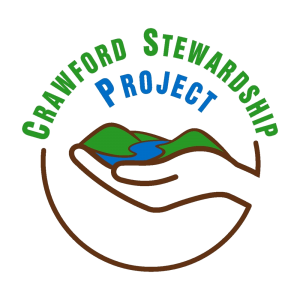 Crawford Stewardship Project is grateful for the generous support of RESIST, Inc. RESIST funds and supports grassroots groups organizing on the front lines of the peace, economic, social, and environmental justice movements. 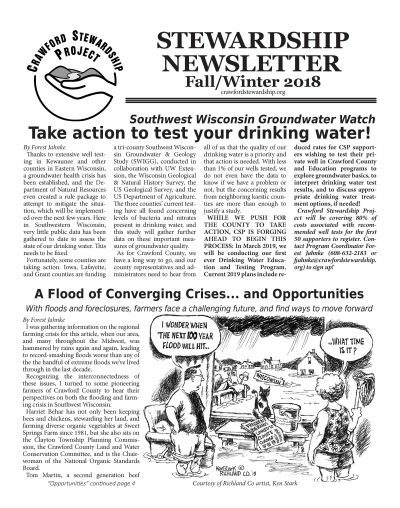 Save the Hills Alliance has supported our Karst Landscapes & Groundwater Susceptibility – A Survey of Crawford County. Thank you! To see full Community Calendar, click here. 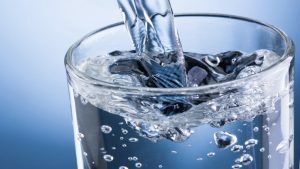 Clean Drinking Water in Richland County: What’s in Your water? Love the Land: A Smashing Success!